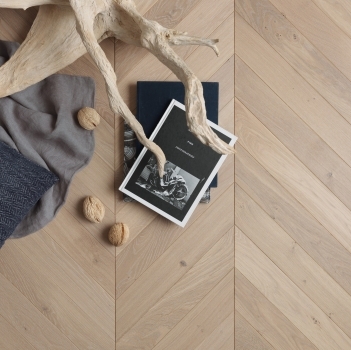 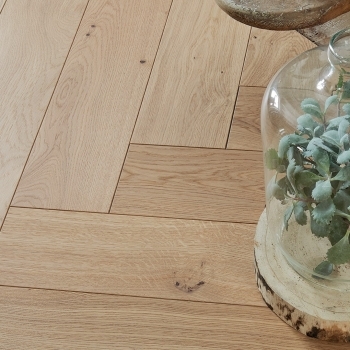 Regarded as the most attractive oak available, and when crafted into wood flooring the result is stunning. 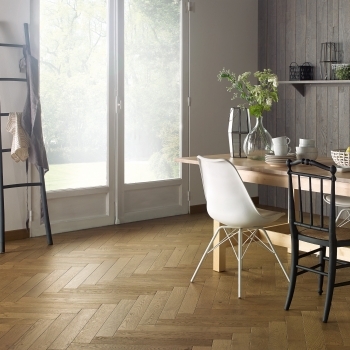 A classic French oak parquet floor with warm brown matt lacquer finish. 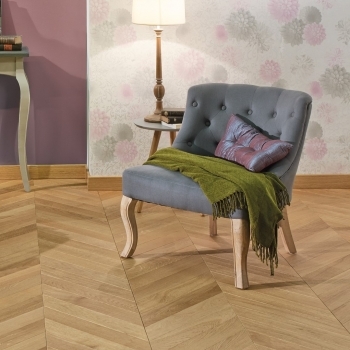 A classic French oak parquet floor with a natural looking ultra matt lacquer finish. 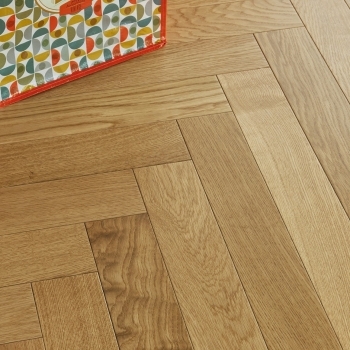 A classic French oak parquet floor with a wonderful stained colour and oiled finish. 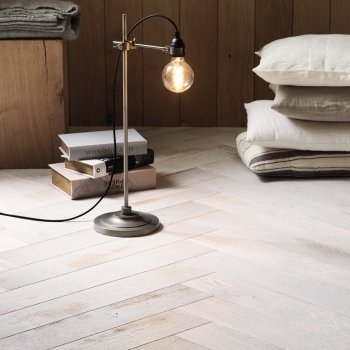 A classic French oak parquet floor with a wonderful grey stained finish. 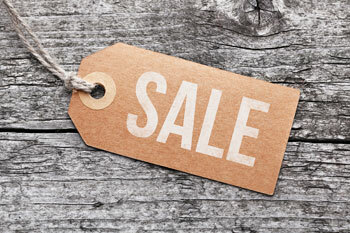 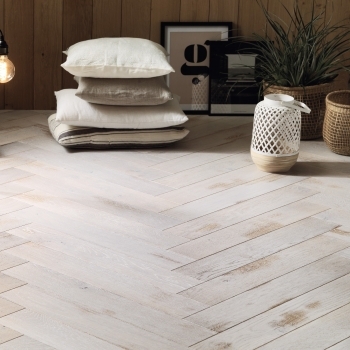 A classic French oak parquet floor with a wonderful soft white stained and oiled finish. 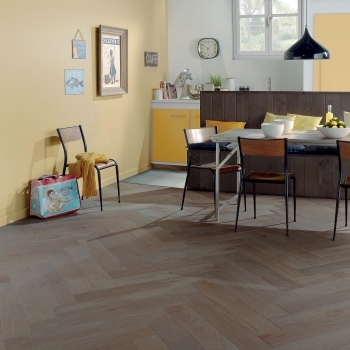 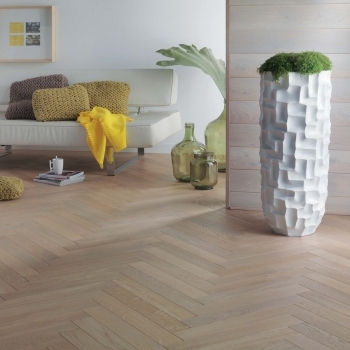 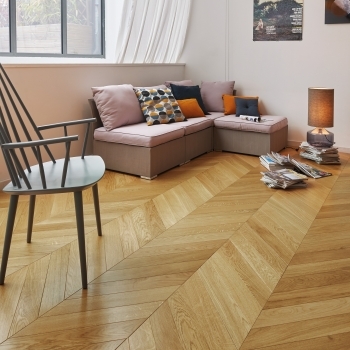 A beautiful chic chevron floor using French Oak with a satin lacquer finish.